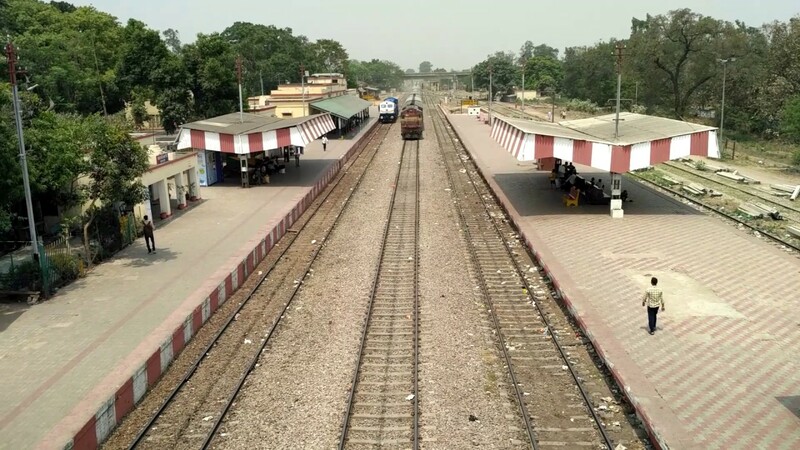 The Cabinet Committee on Economic Affairs, chaired by the Prime Minister Shri Narendra Modi, has approved the 161 km long Barabanki-Akbarpur doubling project at a completion cost of Rs. 1,310.23 crore and is likely to be completed by 2021-22. The project will cover the districts of Barabanki and Faizabad in Uttar Pradesh and will benefit the entire route from Lucknow to Varanasi via Faizabad. At present delay of trains in Barabanki to Varanasi is high and Express trains are taking up to 7-15 hours for covering a distance of just 323 kms. Present capacity utilization from Barabanki to Faizabad is 146.5% and from Faizabad to Akbarpur it is 152.6%. The doubling project will ensure higher speeds, reduce train delays, enhance safety by allowing more time for block maintenance and provide additional capacity for future increase in traffic. Doubling will not only decongest the entire route from Lucknow to Varanasi but also lead to economic prosperity and overall development of the region. Further, by easing the connectivity to Varanasi often referred to as the Spiritual Capital of India and the Holy city of Ayodhya will give a boost to pilgrimage, tourism and their local economy. It will also improve movement of coal to Tanda Power Plant near Akbarpur thereby ensuring reliable coal supplies and lead to 24×7 Affordable Power for All. In addition, this project will generate direct employment during construction for about 38.64 lakh mandays.